Price excludes Registration & Legal Fee. 1365.00 sqft. 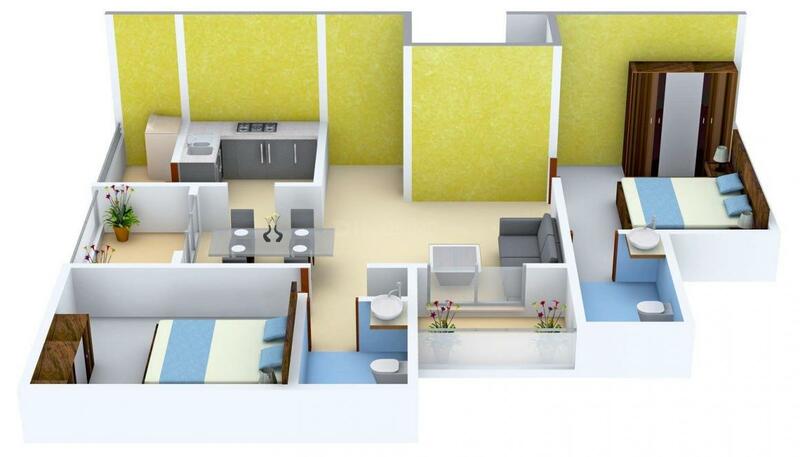 - 1635.00 sqft. 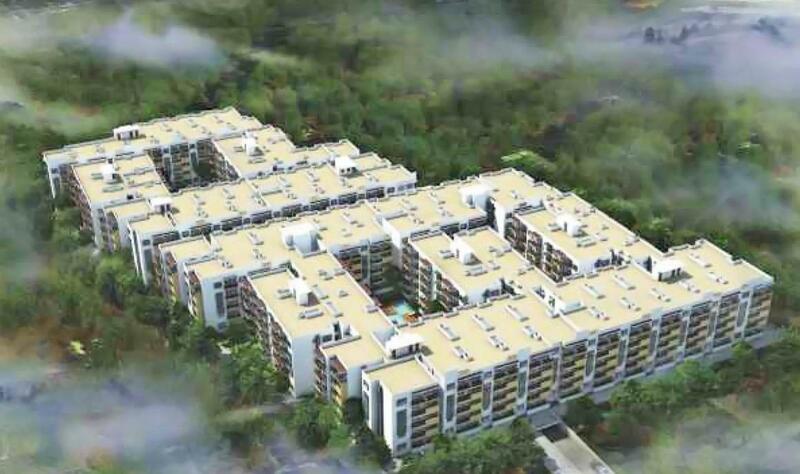 BM Developers has launched BM Pristine, a residential housing project located in Bangalore at Kachamaranahalli. The Apartment are very spacious and the size starts from 1365 sq ft. BM Pristine is in close proximity to many reputed schools and hospitals. Bangalore Urban is a prime area, with many attractions work and recreational options just a drive away. The project offers many amenities such as . 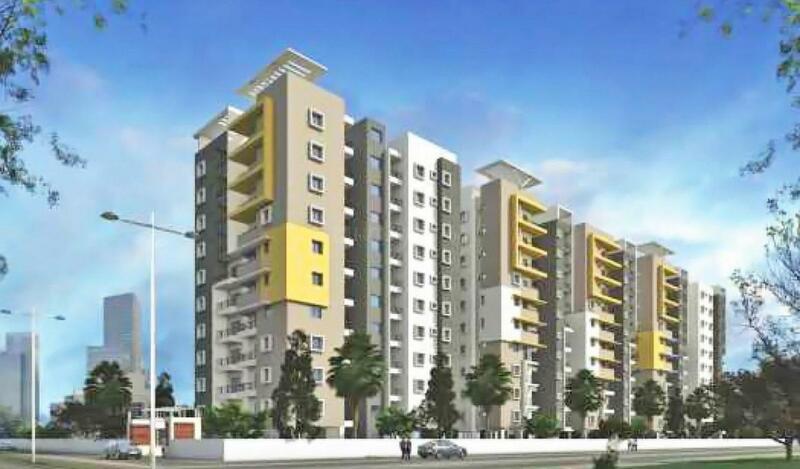 Gunjur is an upcoming locality in Bangalore which is witnessing rapid developments in the Real Estate scenario. Sarjapura Road is an important road that connects the locality with all the major towns of the city. The Gunjur-Palya and Gunjur-Doddakannelli roads further accentuate the connectivity avenues of the area. With effective connectivity to Sarjapura via this stretch, the inhabitants over here can easily access the IT majors and entertainment facilities. IT major, Infosys has acquired land in Sarjapura to set up an IT SEZ. Azim Premji Foundation has announced to acquire a parcel of land for a world class university here at Gunjur. 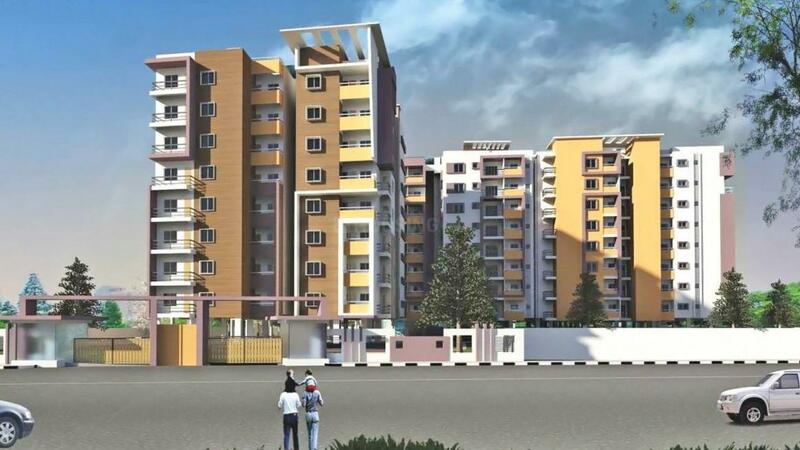 Gunjur is a fast developing part of Bangalore owing to good road connectivity to key IT cluster areas like Whitefield, Electronic City, Outer Ring Road, Marathahalli, Silk Board & Koramangala etc. 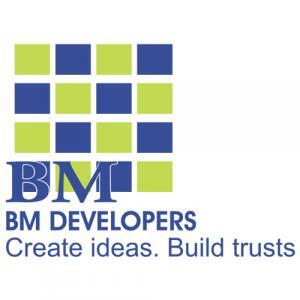 BM Developers is committed to create business premises, residence, building and infrastructures that are known for their quality and distinct in design. They are focused in the determination to provide customers elegant, lavish and affordable homes that will redefine their way of living. They are committed to deliver the gracefully crafted homes with expected quality as promised. The builder has a skilled and well planned team that crafts concrete marvels that actually make the home seeker meet his mind place. Customer satisfaction and their trust is the main feature of the group.